Spread the cost from only £154.06 a month with Interest Free Credit. 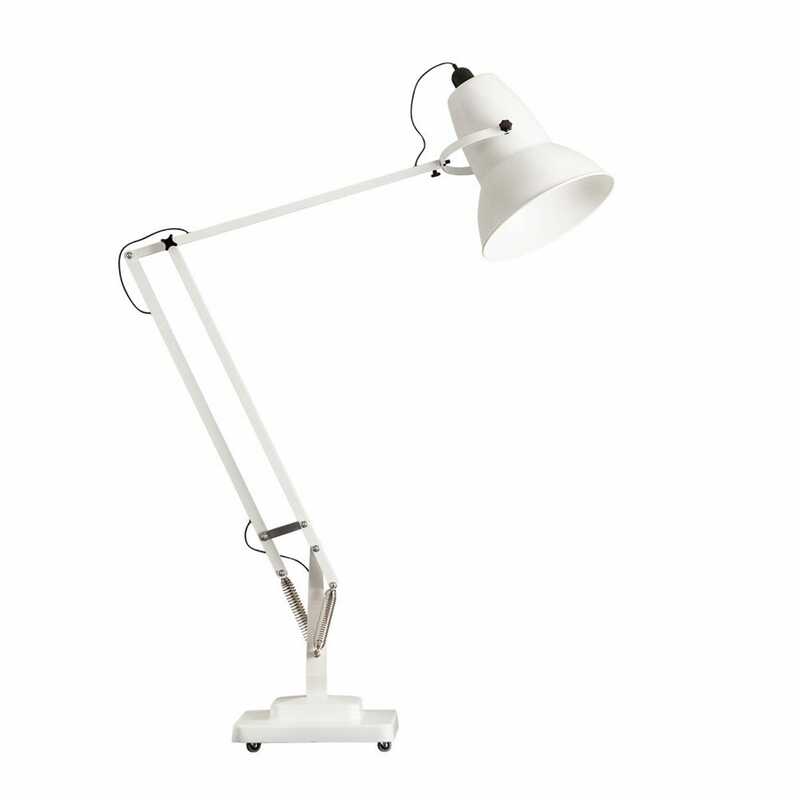 A gargantuan version of the quintessential desk lamp, this Giant Floor Lamp gives the iconic Original 1227 a grand makeover. 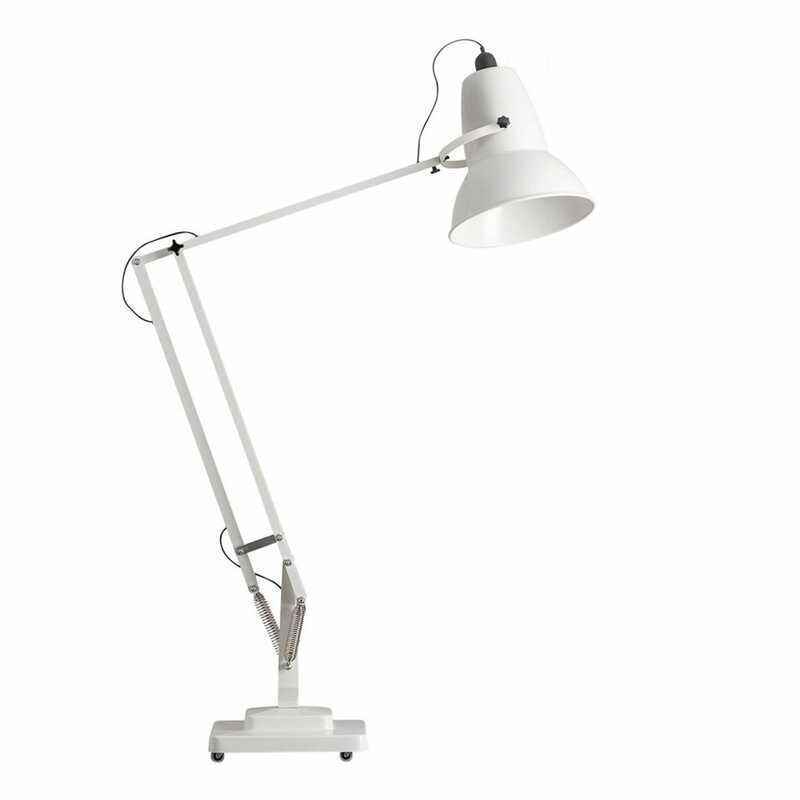 Using the same constant spring technology and instantly recognisable silhouette, this giant version of the famous Anglepoise lamp is based on the original 1934 design.